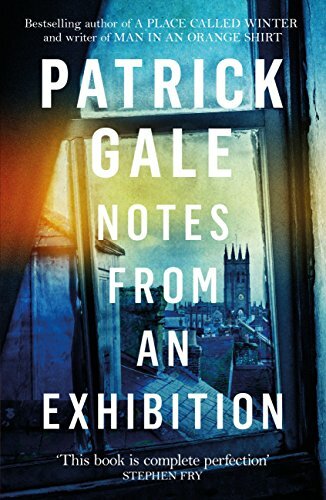 A bestselling ‘Cornish’ novel, NOTES FROM AN EXHIBITION is a moving, intuitive novel of artistic compulsion, marriage, and the secrets left behind. The Book & a Beer Book Club is led by Tim. It will be meeting to discuss the book on Thursday 30th May – 7.30pm at Booka and afterwards at The Fox Inn.